Whether you prefer iOS or Android, Mac or PC, you shouldn't be forced to pick a side when it comes to enjoying movies and videos on your favorite devices. That's the philosophy behind the MacX Media Conversion Lifetime License Bundle, and now it's on sale for more than 80 percent off its usual price. Featuring MacX DVD Ripper Pro and MacX Video Converter Pro, this collection ends your compatibility woes by delivering lifetime licenses to software that allows you to watch any video on your Mac, iOS, or Android devices and rip DVDs at rapid speeds. 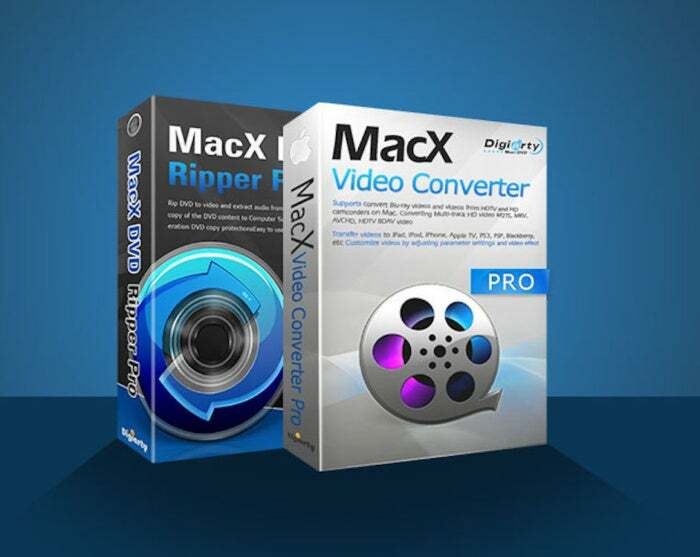 What's more, MacX Video Converter Pro lets you Capture non-downloadable online videos, and MacX DVD Ripper Pro lets you convert multiple videos at once for improved efficiency. Now, you can get the MacX Media Conversion Lifetime License Bundle on sale for $20, saving more than 80 percent off its $127 retail price.